There are many places in Romanian where you can visit medieval citadels and fortresses and Suceava is one of them, having been the capital of medieval Moldova. This is a tour for those of you who feel at ease when they find themselves within such places, who feel better connected with the past and its secrets whenever surrounded by old walls that seem to be hiding a lot of stories. 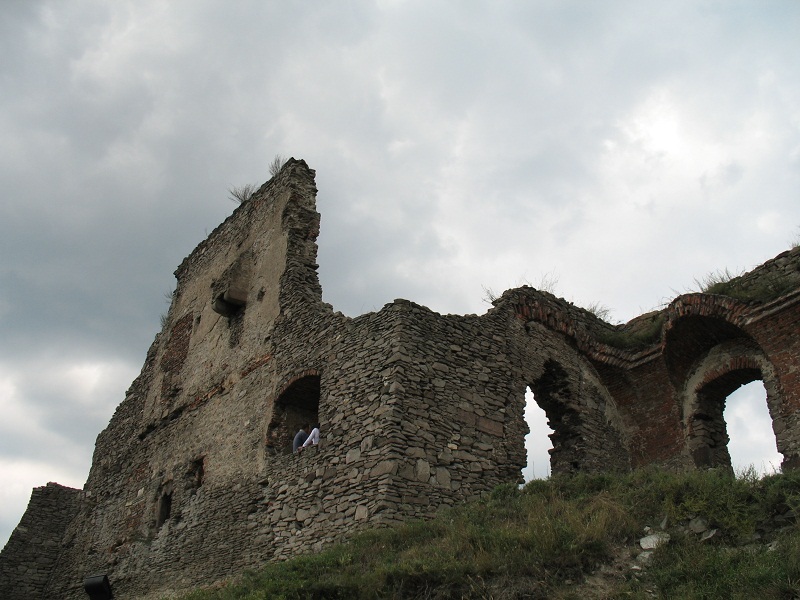 Top 3 fortresses in Suceava includes those special places where history becomes alive. The fortifications built in Moldova in the late fourteenth century because of the Ottoman threat, included fortifications of earth and wood, arranged around settlements, fortified points in the center of the town or on the main roads of the towns (the courts of princes and monasteries or cities of strategic importance, located either at the border, on bank line or inside in the Carpathians). Among these reinforcements, the seat citadel of Suceava, one of the most popular so far, enjoyed great fame over time. 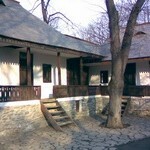 Today, the architecture complex illustrates for its visitors the image of the medieval life in Suceava. 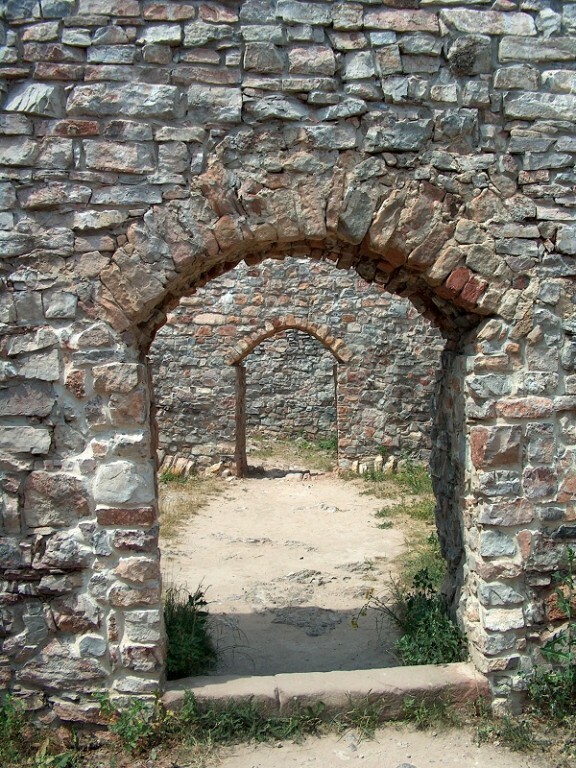 The ruins of the palace are only a few meters from Saint Demetrius Church. Here, Peter Musat I built a house on the western side of the settlement and a tower, so as to keep an eye on the access road in the city. Thus, this new building completes the ensemble of the Royal Court and makes it the most representative monument of such kind in the whole of Moldova. Located at 384 m altitude in the north-west of the city, it was built in the fourteenth century; it is diamond-shaped with sides of 36 meters in size and interior walls about 3 m thick, and on every corner, there is one tower. 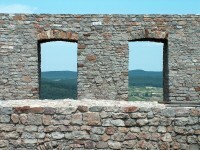 It was built during the reign of Peter I Musat. It was little used, and then abandoned, most likely due to landslides. There is no access road to theses ruins or even an indicator to signal their existence, many people not being aware of their existence and even less of their location. 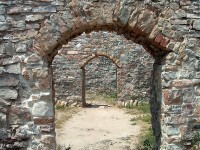 The ruins of the fortress can be reached on a forest road that begins at the end of the Sadoveanu street. 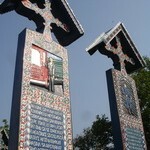 Suceava has been an important medieval city and it shows. 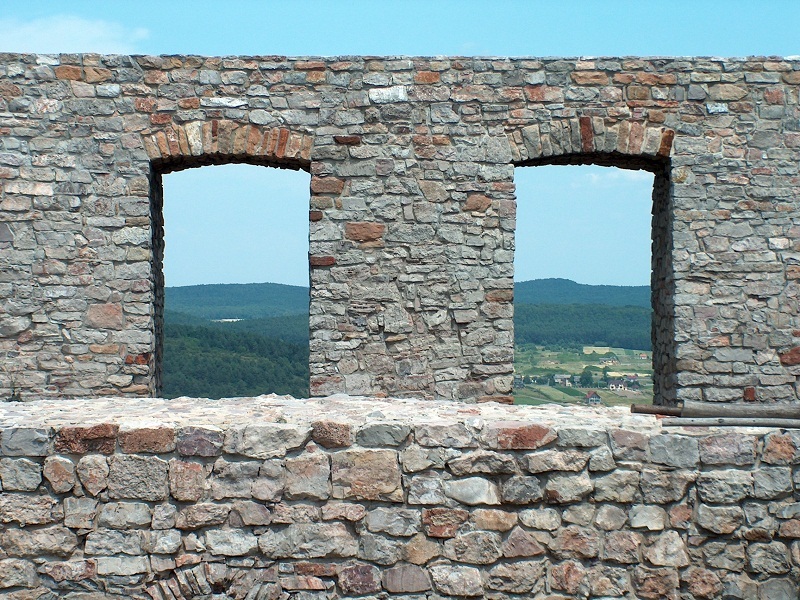 The fortifications and fortresses built hundreds of years ago are still there to remind us of our past. These top 3 fortresses in Suceava are a perfect means to experience firsthand what it must have felt like to live in those days.